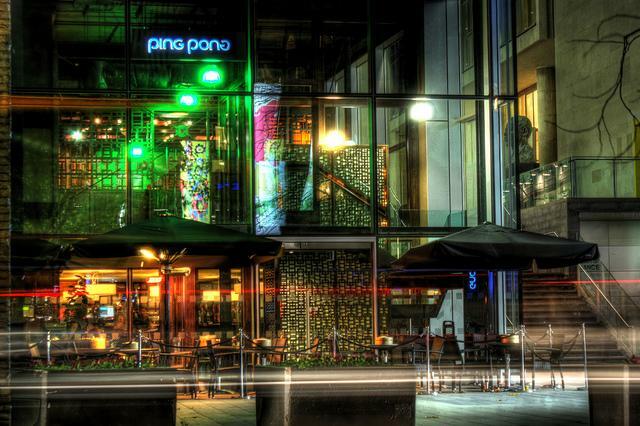 Ping Pong Southbank is a unique place is the most charming area in London. We can privatise the full venue for one of your events which can fit up to 400 people standing. 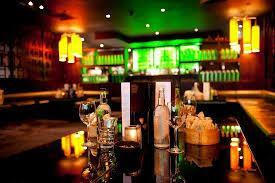 2 different floors, 2 bars, 1 terrace and late license, we have it all cover. 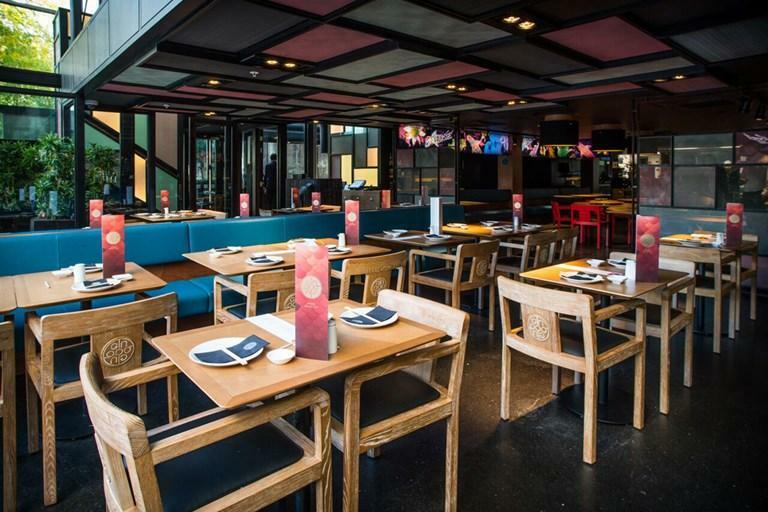 Welcome to Ping Pong, a Dim Sum restaurant located in the heart of the wonderful “Southbank Centre” and a short walk away from the Tate Modern and Waterloo station. 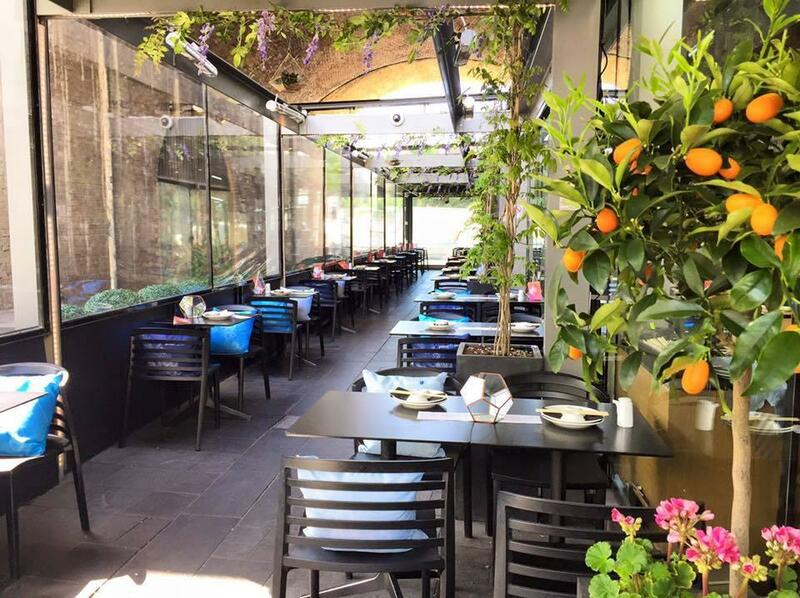 We serve delicious Dim Sum, Cocktails and Tea. 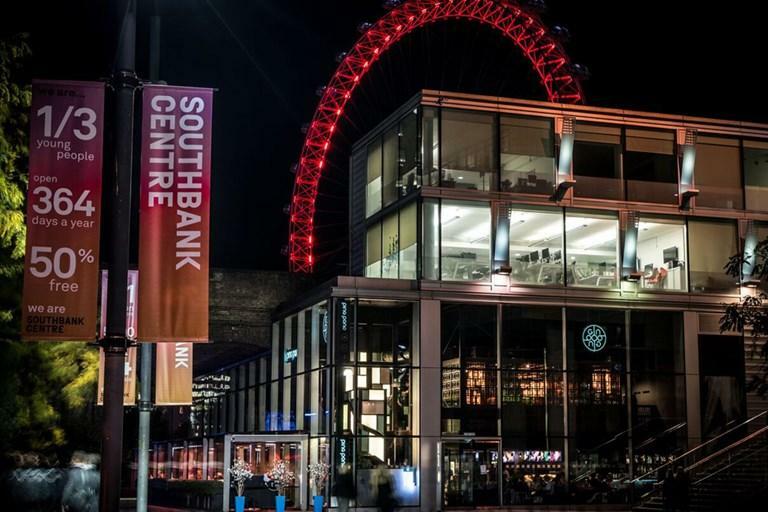 Our restaurant on the Southbank has 2 floors, featuring the floating Lotus Lounge, a buzzing cocktail bar and an outside terrace. 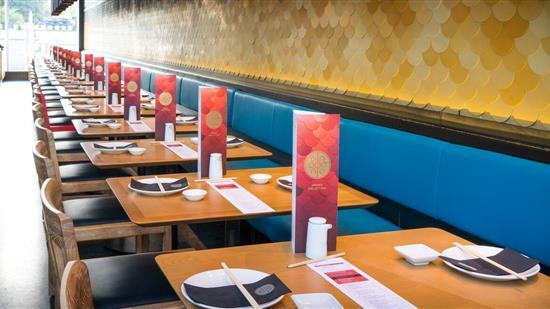 With its variety of spaces we are perfect for any party booking. 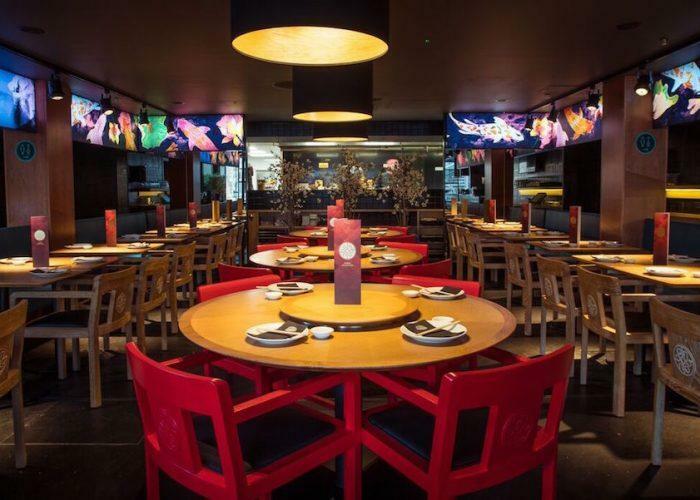 We also offer masterclass experiences – shake up your event with our cocktail masterclass, or get cooking with our masters of dim sum class. Contact our events team today to enquire. 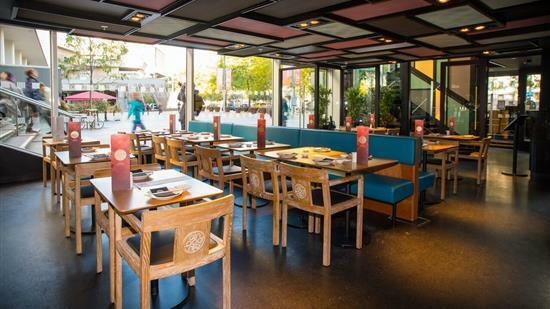 Whether you are looking for lunch, dinner, drinks or a party booking – let Ping Pong Southbank take care of you.